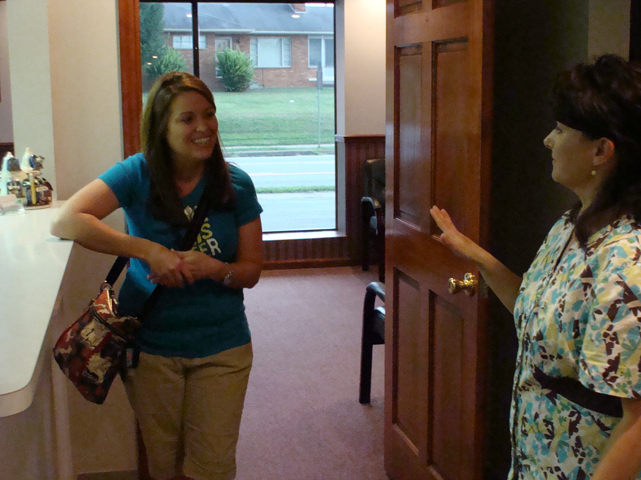 At Strait Smiles Family and Cosmetic Dentistry they understand that you are a busy person. With that being said, they are able to help work around your schedule to make sure all your dental needs are met. Strait Smiles is open Monday through Wednesday 9:00am-6:00pm, closed Thursday, and open the first Friday of each month from 9:00am-1:00pm. 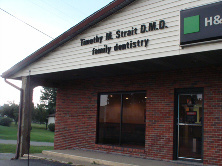 It’s super easy and stress-free to make an appointment with Strait Smiles Family and Cosmetic Dentistry, so don’t hesitate to give them a call today at (606) 836-2595!